non metal highly reactive chalcogen. Showing recent results 1 - 15 of 207 products found. Measuring the oxygen concentration in the N2 atmosphere on SMT. 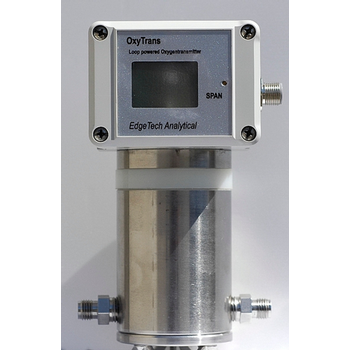 Is designed for the continuous measurement of trace levels of dissolved oxygen in aqueous systems. 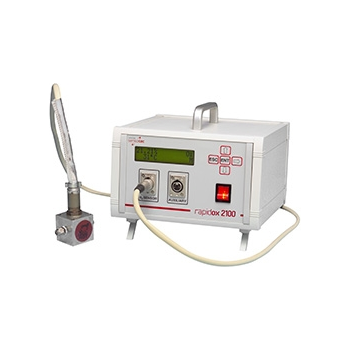 The Rapidox 2100 oxygen analyser was one of the first gas analysers manufactured by the company when it was established in 2000; due to its robust design some are still in service today! 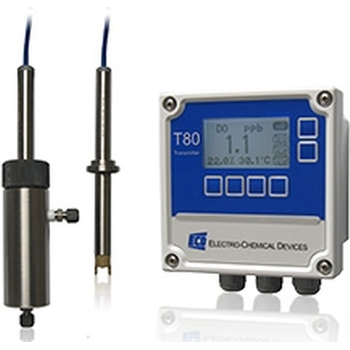 It is designed to provide low ppm oxygen analysis in high temperate vacuum applications. 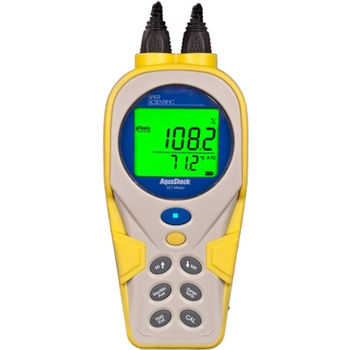 Measure oxygen levels in trace or percentage levels with Edgetech Instruments'' full line of analyzers, available in a multitude of configurations and levels of portability. 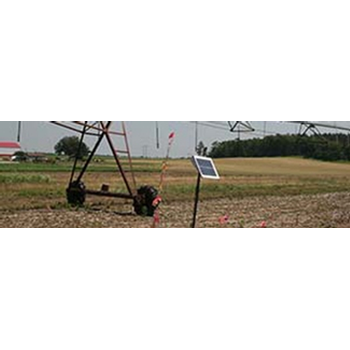 DEWETRON is a manufacturer of technologically matured measuring systems with state-of-the-art hard and software, enabling the processing of data from a variety of sources. 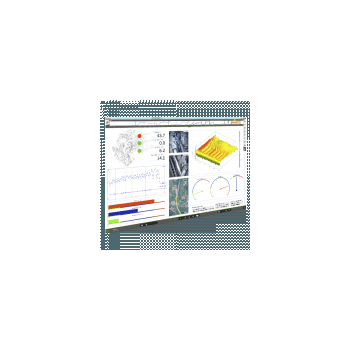 With the all-in-one system the TrendCorder winner of the "NASA Tech Briefs Product of the Year 2014" award, DEWETRON also introduced the revolutionary software OXYGEN. 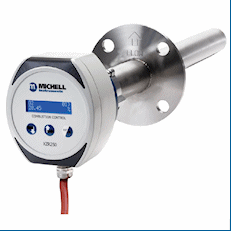 The Datatest Model DT3000 is a Zirconia sensor, microprocessor based, oxygen analyzer. 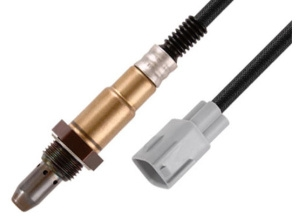 The DT3000 comes with probe configurations for temperatures up to 3200F. 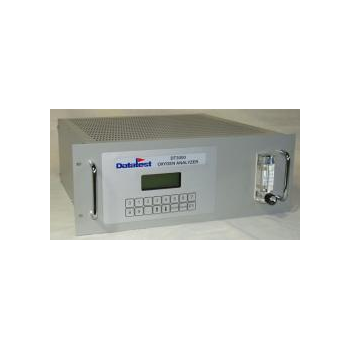 The microprocessor based controller provides long-term stability and reliability, plus optional features for controlling back purge, calibration gas injection, and self-calibration. 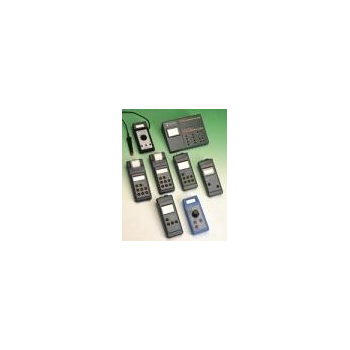 4 - 20 mA output and Modbus RTU serial port are standard. The DT3000 is available in either a NEMA 4 wall mount or panel mount configuration. 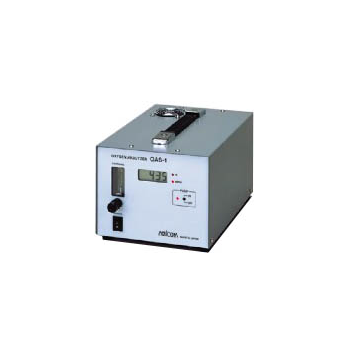 A compact zirconium-oxide analyzer to measure percentage level (0-25%) oxygen in combustion processes. 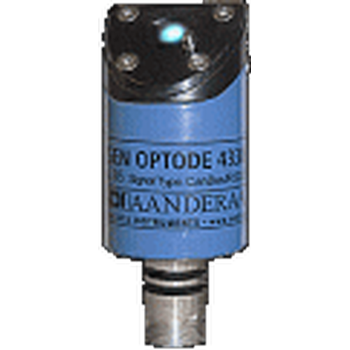 The probe is manufactured from 316 stainless steel and can handle sample temperatures up to 700°C with an insertion length of 435mm. The sample is extracted to the sensor chamber and returned to the flue via the Pitot effect, so there is no need for instrument air. 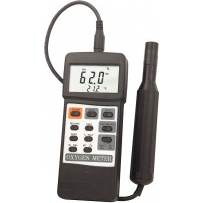 Measures 0 - 25% O2 in Flue Gas. Sample temperature up to +700°C. 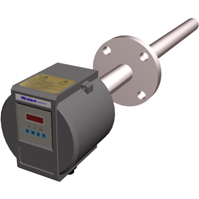 Using the pump current structure design, they can detect a wide range of Lambda signals, which can meet the Euro IV or Euro V emission standards.